Thanks For Your Trust And Confidence! Congratulations are in order for Bill and Heidi! 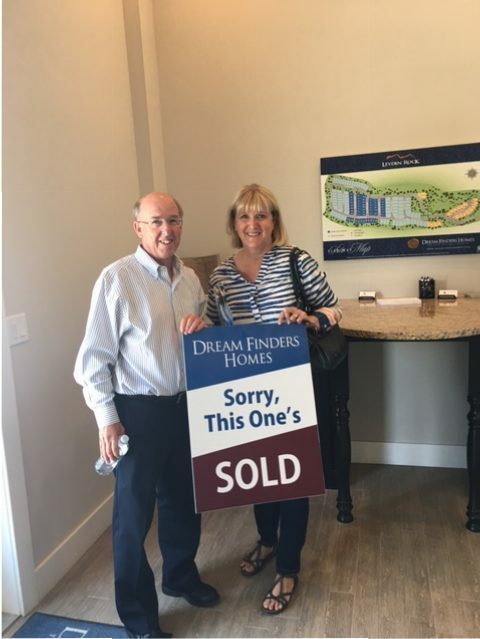 Relocating to a different state is always tough, thanks to Bill and Heidi for their trust and confidence they had in us on the purchase of their new home in Leyden Rock. We know they will love Colorado as much as we do. They have great views of the front range and a beautiful house to entertain family and friends. Thanks Bill and Heidi, I am sure we will see you around since we are practically neighbors! One of Our Preferred Lenders! Meet One Of Our Preferred Lenders!